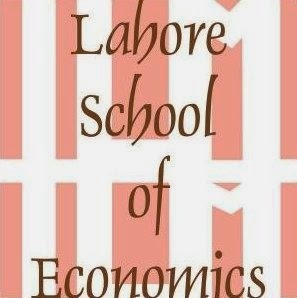 Dr. Anwar Hussain Syed was a guest academic at Lahore School of Economics (Center for Research) on Saturday (Feb 26, 2006). Professor Emeritus at the University of Massachusetts, USA. Professor Dr. Syed is on a visit to Pakistan under US Aid Sponsorship these days. Dr. Syed has authored many books including the Philosophy of Walter Lipman, one on American local government and two other books on politics of Pakistan. Mr. Allan Larrson, former finance minister of Sweden addressed Lahore School of Economics faculty members at the Main Campus.